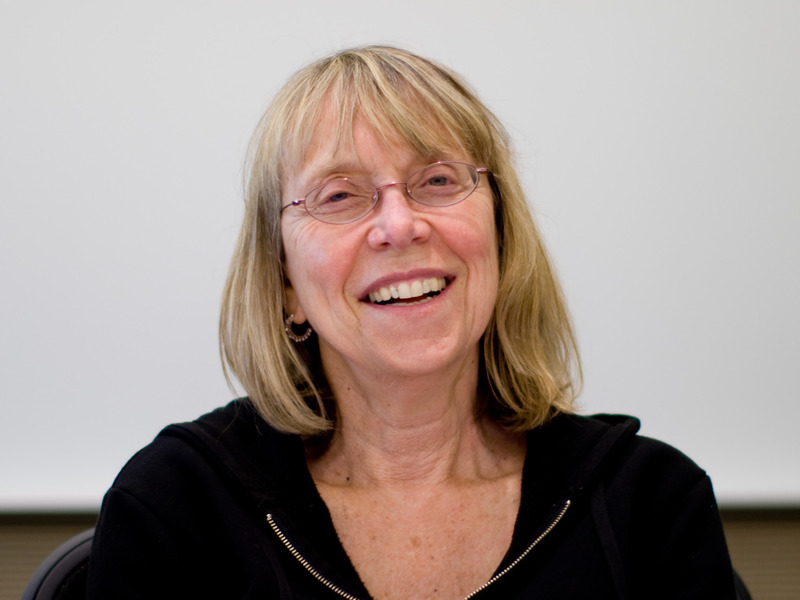 So many people were asking Esther Wojcicki the secret to raising incredibly successful daughters that she decided to write a book about it. Chasten Buttigieg, who is married to South Bend mayor Pete Buttigieg, might be the most popular presidential candidate spouse on the trail. Samsung's Galaxy Fold is an ambitious first attempt, but reports about breaking screens coupled with other quirks make it hard to justify the price. Warren made her case the day after special counsel Robert Mueller's redacted Russia investigation report was made public by the Justice Department.